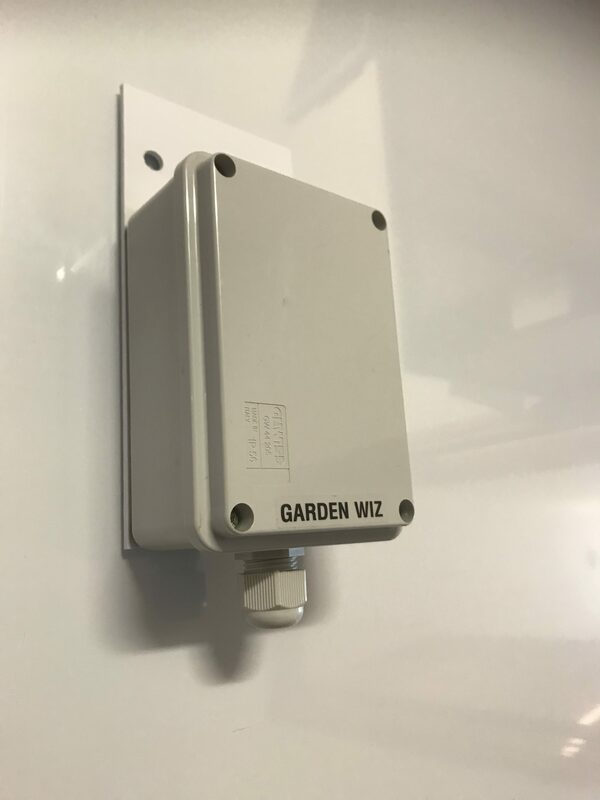 Utilizing the new Bluetooth protocol (BLE – Bluetooth low energy), we developed a new low power, smart irrigation controller for private gardens / green balconies. The GARDEN WIZ has only a DC version, it is powered by 2 X AA alkaline batteries. It is modular – 1/2/4/6 outputs + Main valve. Programing is done easily using the GARDEN WIZ App on your phone / Tablet.